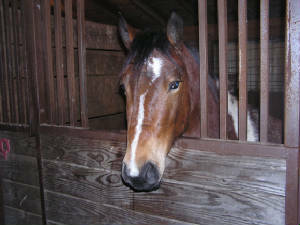 J AND J STABLES IS LOCATED IN MINERVIA OHIO, JUST EAST OF CANTON OHIO.WE HAVE 90 SPRAWLING ACRES WITH PLENTY OF TRAILS. WE OFFER FULL AND PARCIAL BOARDING. RIDING LESSONS AND ACTIVITIES ARE AVAILABLE UPON REQUEST. FULL CARE IS $200.00/MONTH INCLUDES STALL CLEANING, AND TURN OUT DAILY.